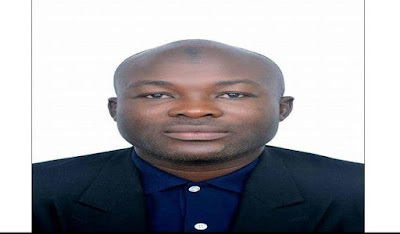 Grief has enveloped the Nigerian community in Malaysia, following the death of a doctorate student, Mr. Adedeji Abiodun Liadi, of the International Islamic University, Malaysia (IIUM). He slumped while jogging on the campus field. Popularly called ‘Olubadan’, as he hailed from Ibadan, Oyo State, Adedeji, 44, was a lecturer at the Department of Economics, National Open University Nigeria (NOUN), Lagos. He was also the immediate past President of the Nigerian Students Community (NISCOM), IIUM. Daily Trust on Sunday gathered that he was waiting to submit his thesis for viva when he died. He was buried according to Islamic rites at the Muslim burial ground in Malaysia, with hundreds of people, including representatives of the Nigerian High Commission in Malaysia, in attendance. 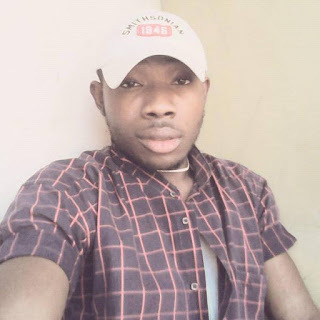 Speaking with our correspondent, Adedeji’s wife, Abimbola and his colleagues at NOUN, Dr. Ganiyat Adesina Uthman, Vivian Odishika, Obaka Inabo, described the deceased as a rare breed, adding that they were yet to come to terms with his death. A product of Eleta High School, Ibadan, Lagos State University and University of Lagos, Adedeji joined NOUN in 2013 and started his PhD programme in Malaysia in 2014.